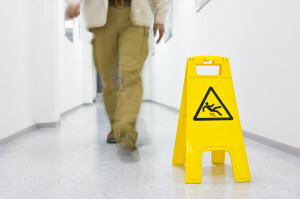 It can happen anywhere: you’re walking on a property (either commercial or residential) and you slip and fall. The CDC reports that each year, millions of elderly people (65 and older) fall and only one out of three tell their doctor. 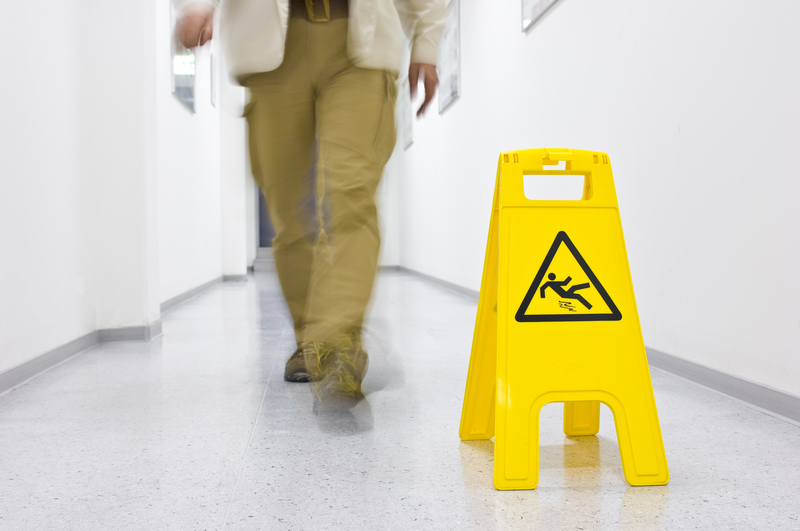 A slip and fall accident can have long lasting injuries you may not even be aware of. The first thing to do after any fall, accident or injury is to seek medical attention. Take care of yourself first. Go to your nearest hospital, urgent care center or see your private doctor. This ensures your injuries will be taken care of by a professional and you’ll begin your path to recovery as soon as possible. But seeing a doctor right after your accident also starts a paper trail that will work to your benefit. You now have documentation of your injury and hopefully a treatment plan to get you back on your feet and headed toward a full physical recovery. Now what? Do you move on with your life and hope your injuries heal and you don’t drown in medical debt? Or should you consider taking further action because you believe you were injured because of a property owner’s negligence?